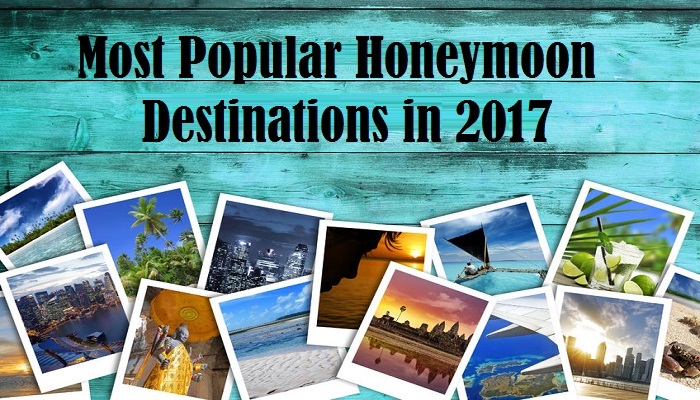 Some of the top honeymoon destinations in Canada are not in the popular locations that might come to mind. 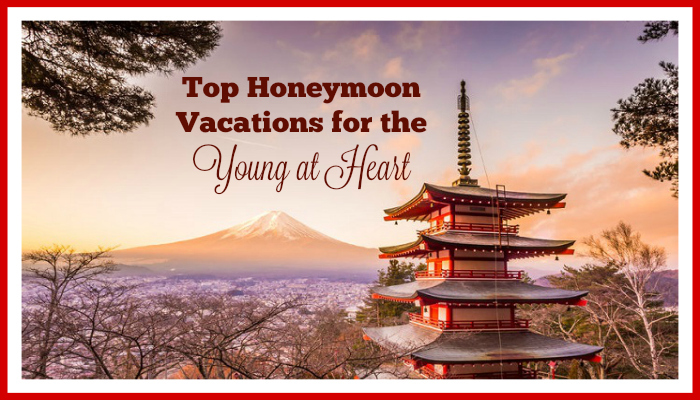 If you think about big cities like Vancouver and Toronto when Canada comes to mind, it’s time to stretch your point of view and come up with more secluded locations for your honeymoon. There are some cozy small towns that may allow you to escape from the rest of the world, and some Canadian cities offer unique experiences that you can’t enjoy in the Caribbean or on the beach in California. Regardless of your honeymoon goals, the following destinations will give you new ideas for romance and fun in Canada. Georgian Bay is home to more than 1,000 miles of sandy beaches and a collection of more than 20,000 islands. You can tuck away on a quiet beach or explore the nearby cliffs and lighthouses. If you have a motorcycle or just want to go for a long drive, head out on the Georgian Bay Coastal Route. If you want to hike or ride mountain bikes, the Town of the Blue Mountains is waiting for you. You can even sail the North Channel or hike along Bruce Trail, which is the oldest and longest hiking trail in the country. 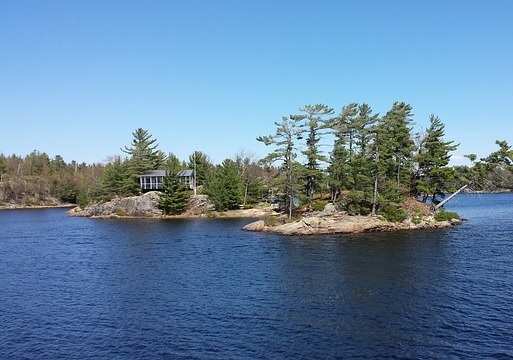 Rent a room in one of the small hotels dotting the shoreline, and plan to visit all eight islands included in this breathtaking area of Quebec. Enjoy the art galleries and museums, and consider signing up for a painting or glassblowing class to learn something new together. These islands are the perfect place to hold hands as you walk the beach, to take sail on the waves, or to simply hole up in your room and cuddle with spectacular views out the window. This is where the grizzly bears roam, and it’s a great Canadian honeymoon destination for couples interested in extreme outdoor adventures. Climb to the top of Mount Logan, which is the highest peak in Canada. Explore the country’s largest ice field, or head out for a mountaineering adventure. You may even want to book a flightseeing tour or jump on a kayak and take to the waters of Alsek River. From mountain biking and hiking to fishing and skiing, there’s something to do here year-round. If you prefer to stay away from the grizzlies or your personality is more suited to the spa than the ski slopes, head to this scenic town and book a suite at the Solara Resort & Spa. You’ll also find many mountain lodges in this area that are perfectly suited to romance. This is a good honeymoon destination if you want to spend some time alone in a secluded place while still having restaurants, shopping centers and entertainment venues nearby. 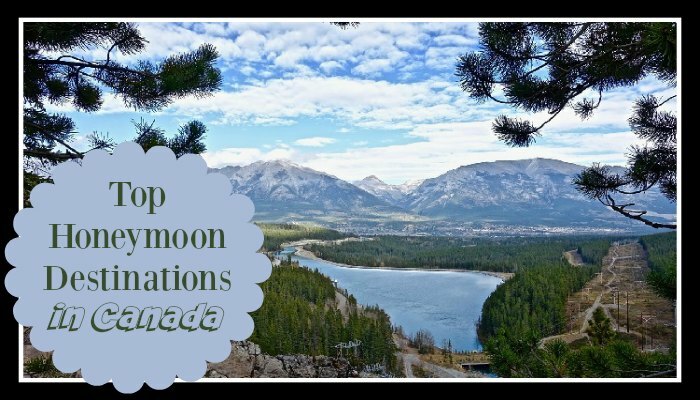 Whether you live in Canada or you just want to venture north to get your marriage started right, select a one of Canada's top honeymoon destinations to fit your personality as well as your idea of a good time. Think about the activities that you want to try and the experiences that you want to have with your new spouse. 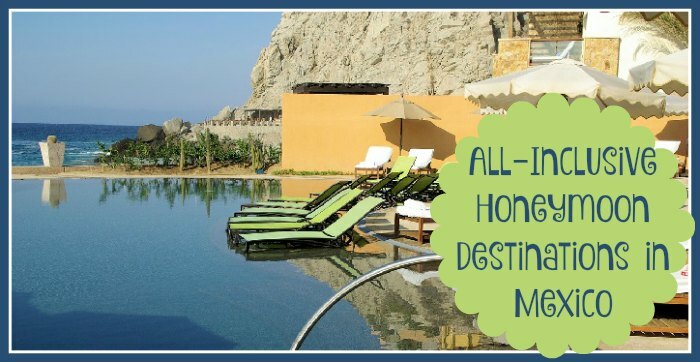 The perfect honeymoon destination is the one that makes those experiences possible.